After participating in the #BookBuddyAThon last year, I thought I'd once again team up with Jennie for a week of reading sprints and bookish chats. The #BookBuddyAThon is a week long readathon created by Elena and this year it's running from the 7th May to 13th May. The idea is to buddy up with someone (could be someone online, a blogger or booktuber, a family member or friend, whoever) and the aim is to read and chat books for the entire week - either choosing books according to the following guidelines or just going full yolo and picking out books that the two of you want to read regardless of the set challenges. 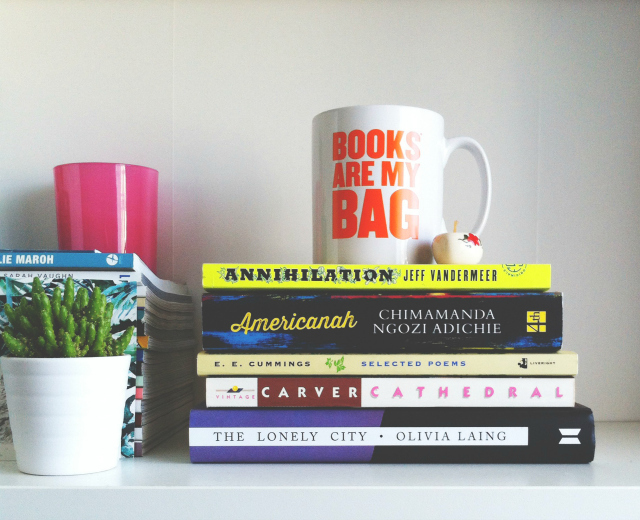 It's a chilled out readathon so you don't necessarily have to stick to the script. I picked three shorter reads for Jennie to choose from - Annihilation by Jeff Vandermeer, Selected Poems by e. e. Cummings or Cathedral by Raymond Carver. These are all books that I have had on my shelves for at least three months. 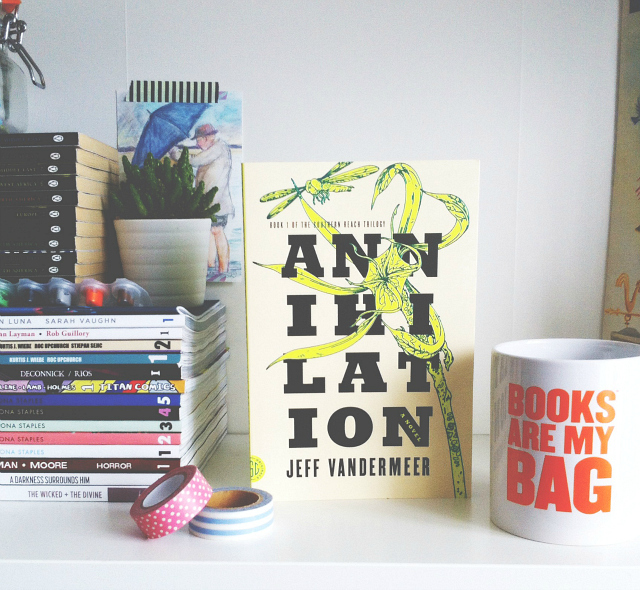 She opted for Annihilation, a post-apocalyptic story that I first featured in my October book haul. I put off reading this towards the end of last year because I was going through quite a dystopian / post-apocalyptic moment but I think enough time has elapsed for me to finally get stuck in. I may have only just picked this book up a few months ago but, as I suggested in my 16 books to read in 2016 post, this is a book that I don't want lingering unread on my shelves for years and years. 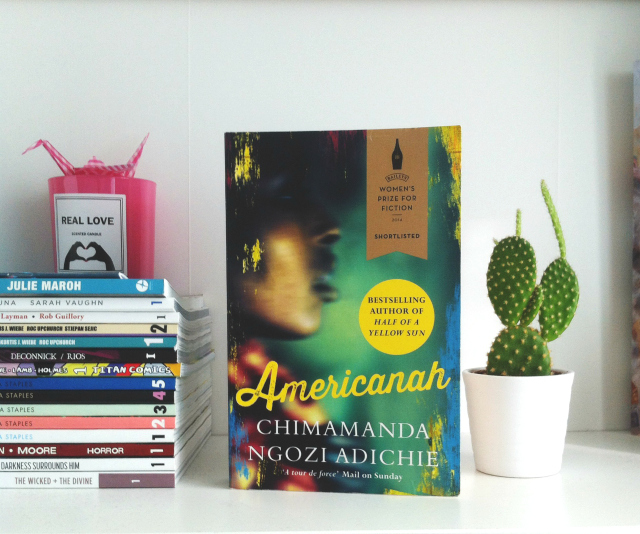 I have heard nothing but good things about Americanah so when I saw that both Jennie and I had it sat waiting to be read I decided to suggest it. 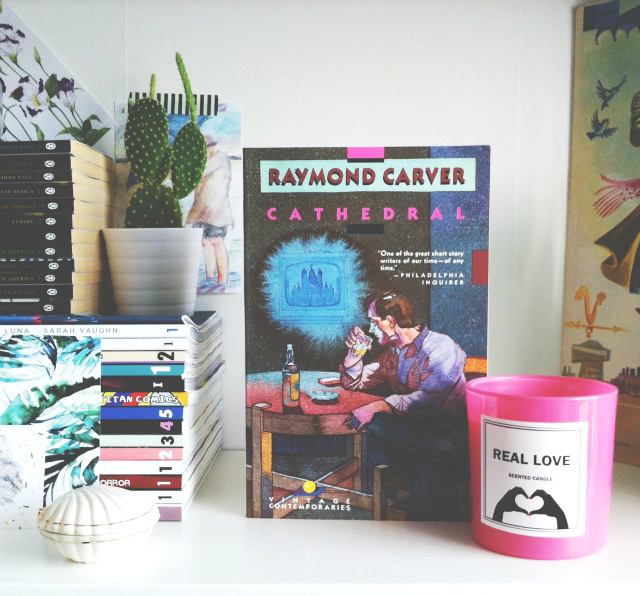 Jennie's favourite colour is blue so I picked another of Carver's short story collections, Cathedral. 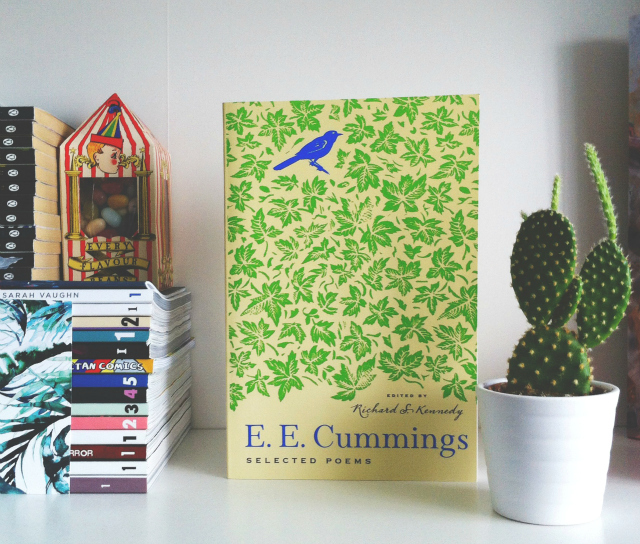 I bought this beautiful secondhand edition at the tail end of last year and featured it in my secondhand book haul. I have been averaging a Carver collection per year, so this will be my installment for 2016. I always go into his stories blind and that always seems to work best. If you'd like to know more about my experience with Carver, read my What We Talk About When We Talk About Love book review and and my Will You Please Be Quiet, Please? book review. 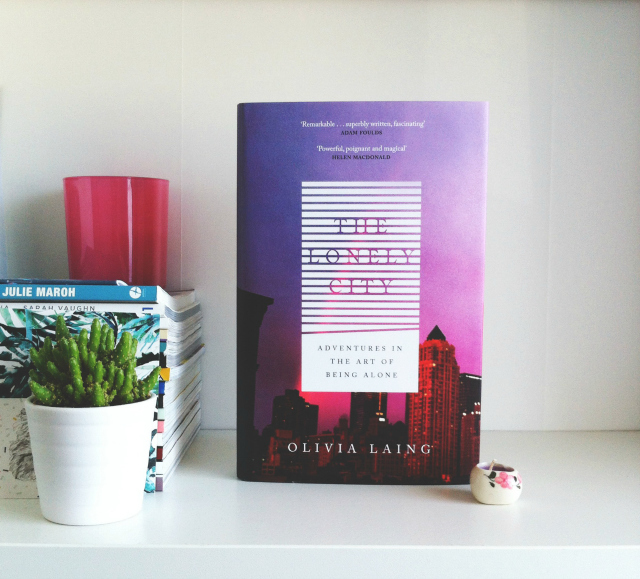 After enjoying the 1999 Backstreet Boys hit Show Me the Meaning of Being Lonely for many years now, I thought I'd take further interest in the subject of loneliness and purchase The Lonely City by Olivia Laing. Also, Jennie had given it five stars so...This book had been sat on my 'to buy' list for a few months so it was nice to have a reason to purchase it and I'm looking forward to seeing why Jennie fell in love! I also spend a lot of my time alone so this peaks my interest greatly. I'm already part the way through this and as I'm currently trying to write my own poetry collection I thought it'd be a good source of inspiration. e. e. cummings can be hit and miss for me but there's a whopping great section on spring and summer that I think will go down nicely now that the sun has reared its head here in Somerset! And there you have it! There's still lots of time to get organised and get yourself a bookish buddy to participate with so get involved! I cannot recommend this readathon enough for boosting your reading. Be sure to follow #BookBuddyAthon on Twitter to chat to the community during the week! Are you taking part? If so, what will you be reading? If you can't take part, let me know what you're hoping to read next week anyway! Can't wait to get stuck in and get some books READ!